Why don't we give you a call back? Starting a new Brand, or looking for a revitalisation of your existing brand? 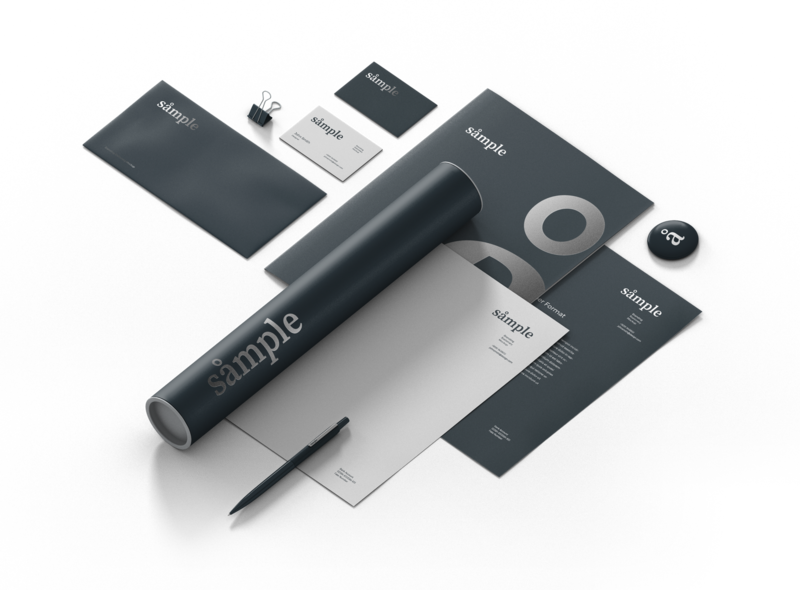 We have starter kits as well a major rebranding strategy available. Designing a website with that 'wow' factor is what we do. From simple 1 page designs, to full ecommerce stores with 3rd party API. Your all setup and now you want to go to market. Our team specialises in digital marketing strategy and campaign management. We are are 360 agency that wants to come onboard as your dependable digital partner. Our mission is to help you grow. As if we help you grow, we will be rewarded with future business. We grow together. We take pride in our digital knowledge and know its value and importance with any brand, website or marketing activity. Thats why we include strategy as part of the package and ensure its success for you. We have set pricing for all our packages and are clear in what we can deliver at each price point for you. By bulking services together, we provide a great value for money and stronger project outcome for you. We never, ever, charge more without discussing with you first, so you can be the decision maker. Have you been dudded by a designer or developer before? We are clear that we will complete the project as promised, rain hail or shine. Things dont always go to plan in projects, thats why you need a strong digital partner and planner on your side. Are you ready to start a new creative? Leave us your details and our team will setup a time to call you and discuss your new creative. We create and nurture brands.